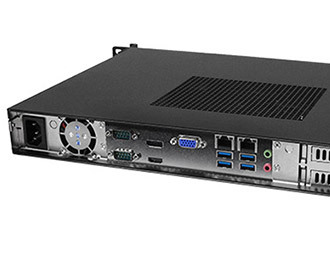 High performance rackmount computer with Intel’s 6th generation Skylake processors and a PCIe x16 expansion slot. 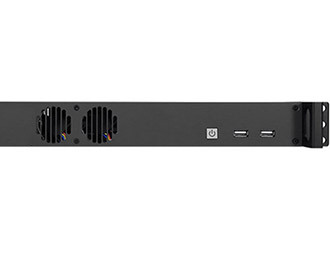 The MK100B-51 brings powerful and power efficient 6th generation Skylake performance to an easy to mount 1U rackmount system. With options from the efficient and economical Intel Celeron processors all the way up to the Core i7 the MK100B-51 allows you to hone in the level of performance that commercial applications demand. The H110 chipset allows for up to 32GB of DDR4 memory which allows for a 20% power savings over the previous generation DDR3 memory. Through highly versatile and efficient processors the MK100B-51 offers impressive performance even under heavy loads. Built with longevity in mind the MK100B-51 is designed to fit into a 1U rack and capable of reliable 24/7 operation. Constructed with quality, the MK100B-51 has right angle case folds to minimizes EMI and near silent cooling fans for unobtrusive operation, quiet enough for A/V applications. Offering plenty of functionality the MK100B-51 has expansion and customization options and reversible mounting ears to allow support for I/O-forward installation.  The MK100B-51 has a wide I/O coastline that brings versatile connectivity to the compact 1U size rackmount computers. Bringing to the table support for triple HD displays through 1 DisplayPort, 1 HDMI, and 1 VGA port. 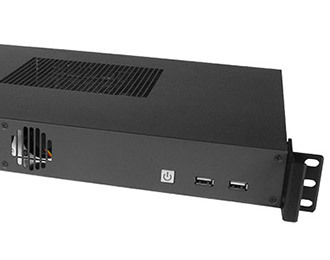 The MK100B-51 is highly adaptable with its 6 USB ports (4 of them USB 3.0), 2 COM ports (RS-232/422/485), and 2 Gbe LAN ports for your connectivity and networking needs. 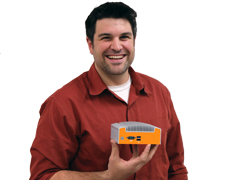 Available with expansion options like a PCIe Mini Card (full-height) for Wi-Fi or Bluetooth connectivity and a PCIe x16 slot for video cards, network adapters, or proprietary expansion cards.